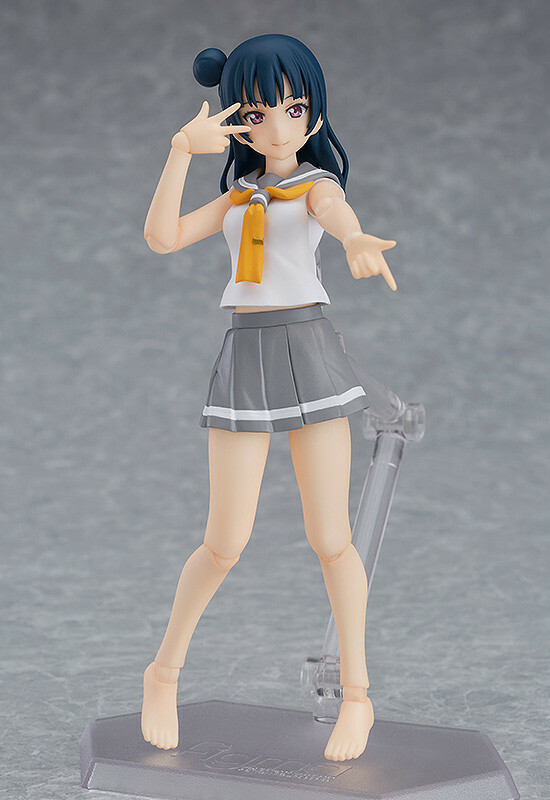 From the anime series "LoveLive!Sunshine!!" 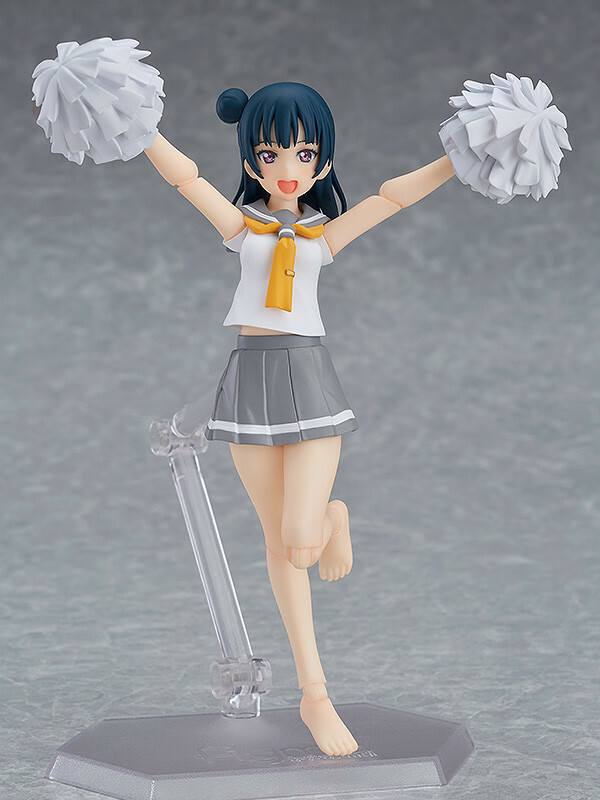 comes a figma of the fallen angel Yohane, also known as Yoshiko Tsushima! 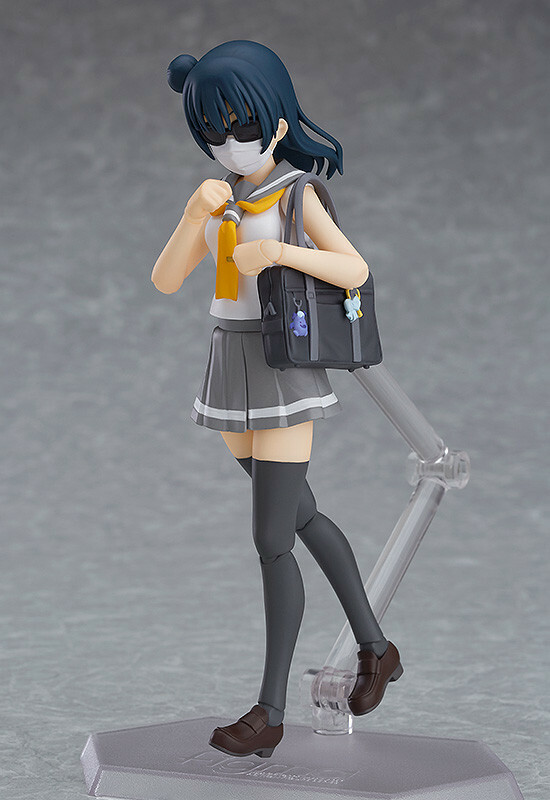 She comes with a selection of face plates including a standard smiling face, a cheerful singing face, a confident face with closed eyes and a disguised face with sunglasses and a mask! 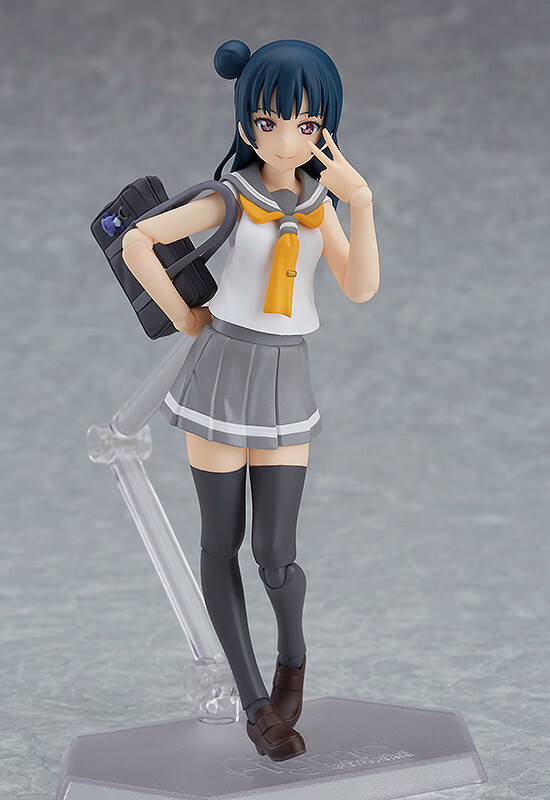 Accessories include her school bag as well as bare feet and pompoms to recreate the ending theme. 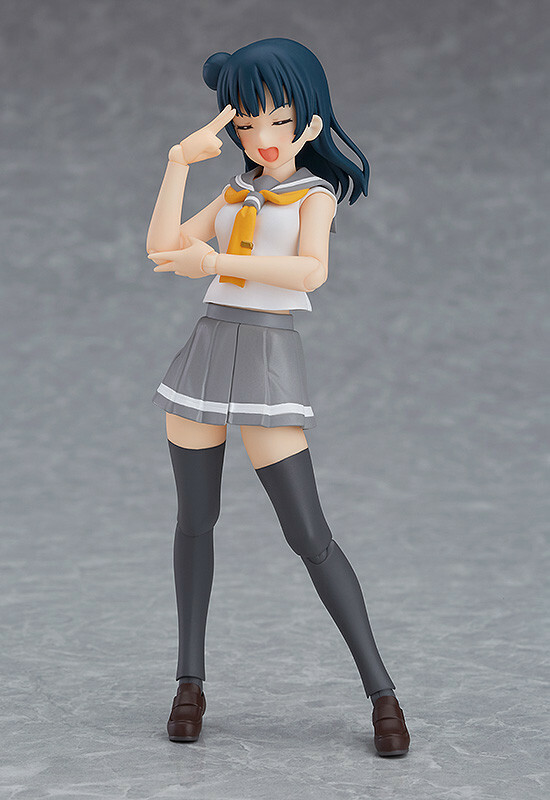 Preorders will be open from 26th September 2017 (Tue) from 12:00JST until 26th October 2017 (Thu) at 12:00JST. 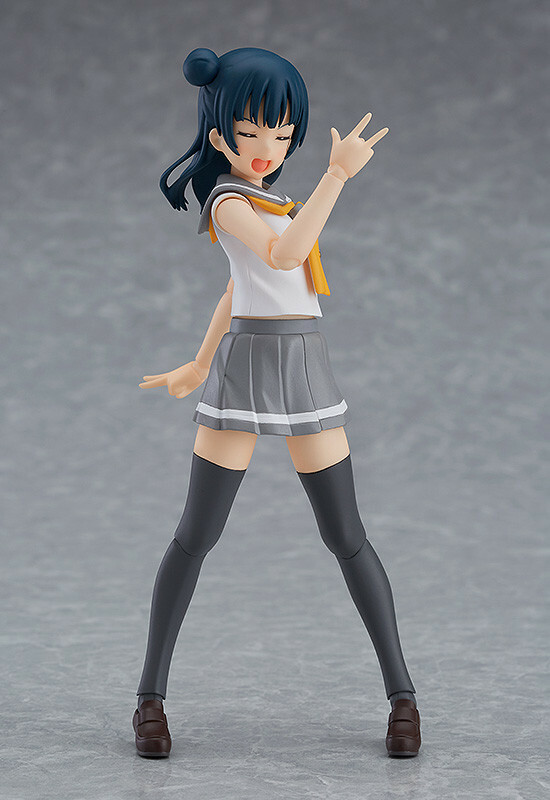 Purchases of figma Yoshiko Tsushima from the GOODSMILE ONLINE SHOP will include a Scrunchy as a bonus!